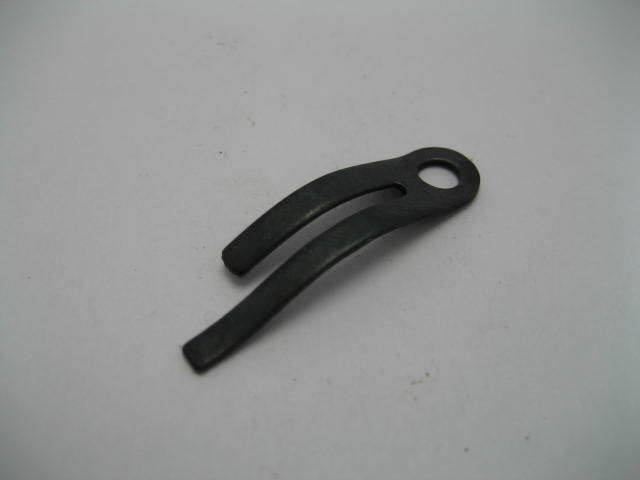 Reproduction for original trigger spring for the Colt 1851 and 1860 Revolvers. New old stock made in America by the C. H. Weisz company. Made oversized in order to be used in worn guns, will require some minor fitting.